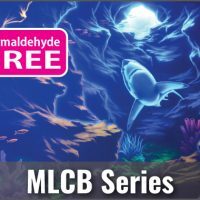 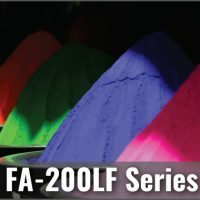 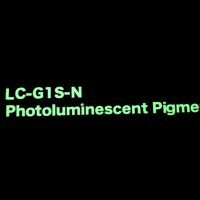 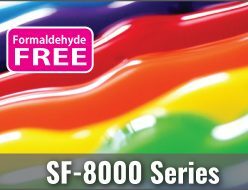 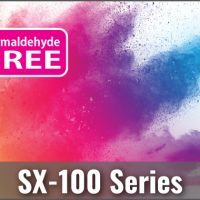 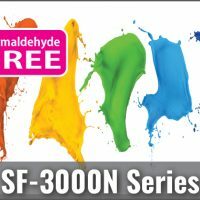 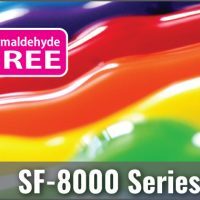 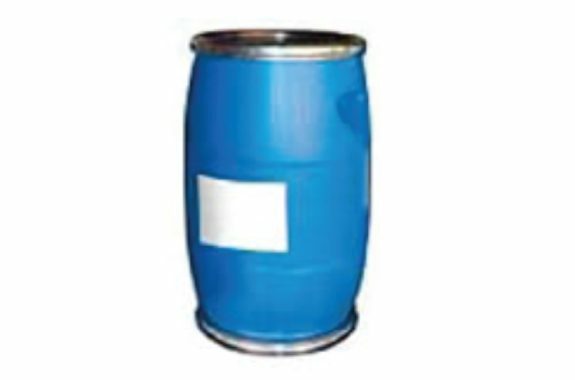 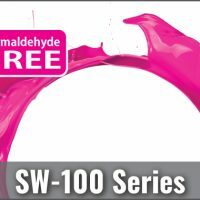 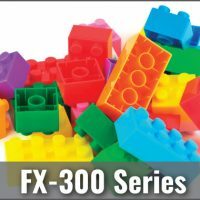 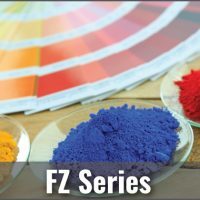 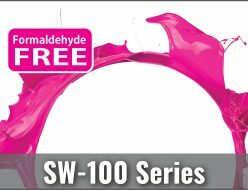 SINLOIHI COLOR BASE SF-3000N Series is a water-based fluorescent　sub-micron pigment that is formaldehyde free. 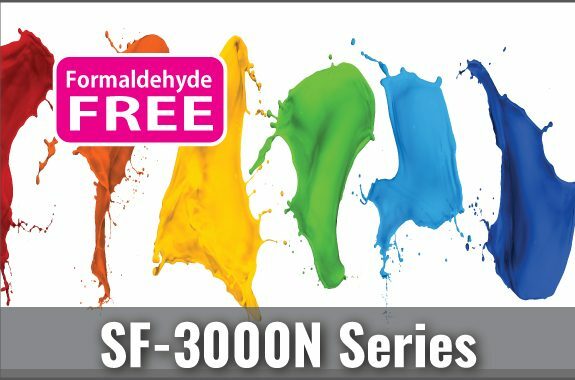 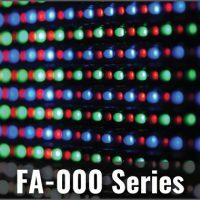 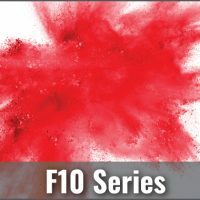 The SF-3000N Series provides excellent color brilliancy and light-fastness when used for water-based fluorescent ink such as marker ink, roller ball pen ink, plastic nib pens, etc. 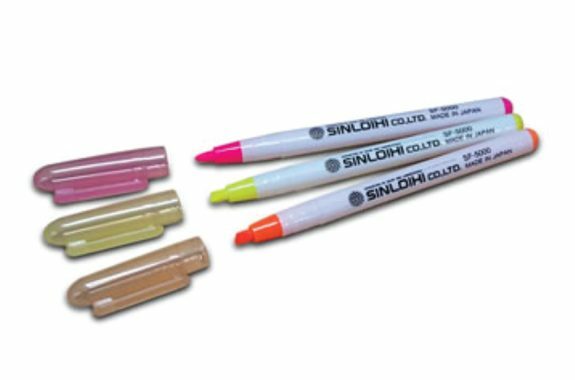 The SF-3000N Series offers smooth and easy writing performance due to the sub-micron particle size, especially when it is used as stationery pen ink.